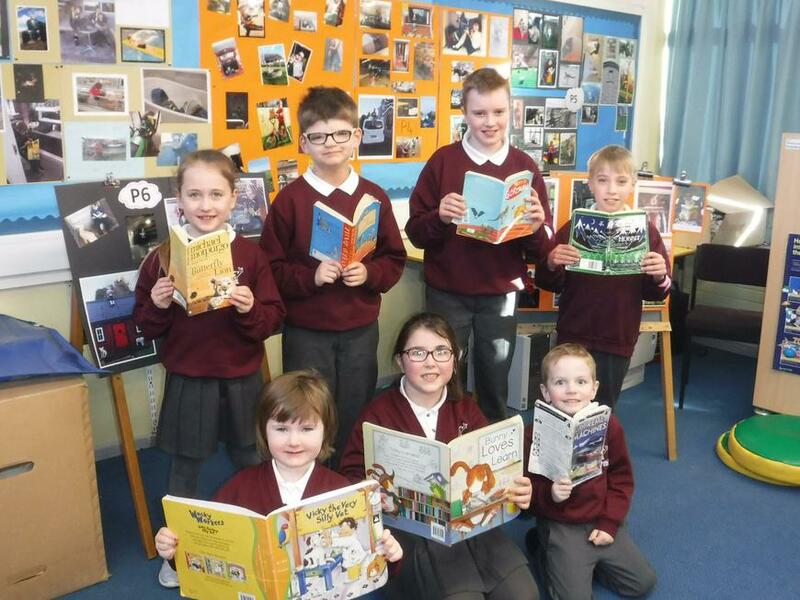 As part of our World Book Day activities pupils submitted photographs of themselves reading in an 'unusual place'. All entrants received a certificate for taking part and one overall winner per year group was selected (see picture). Photos are on display in the library for all pupils to see. Congratulations to our winners and a big thank you to all who took part.